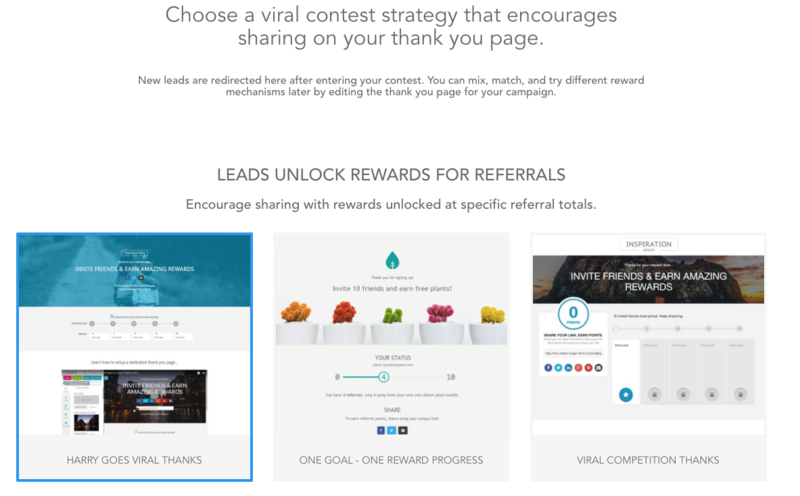 If you are looking to generate leads, a great way to do so is to leverage contests. An effective, well planned contest offers the potential of acquiring large amounts of new leads. Zembula Experiences are natural complements to contests. 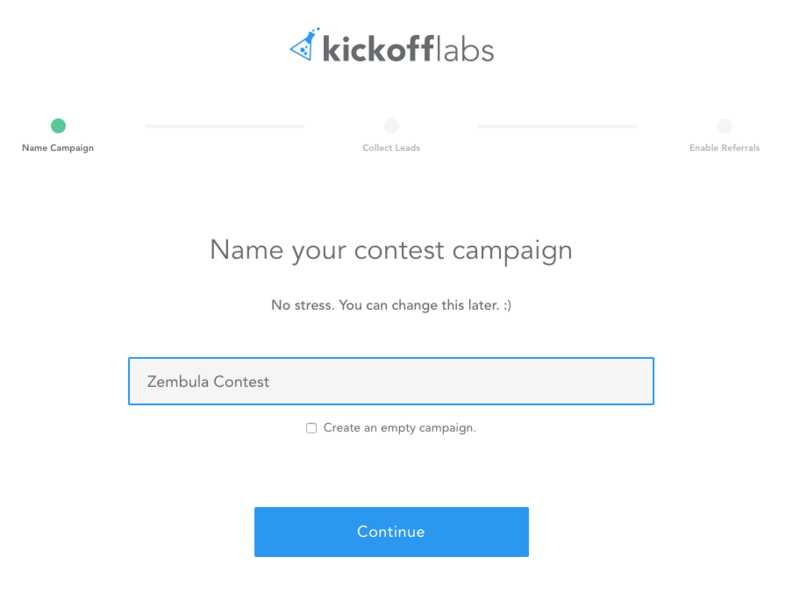 In this article, we will guide you through the process of using Kickofflabs and Leadpages in combination with your Zembula campaigns to create a successful contest. Log into Kickofflabs and click on “Add New Campaign” at the upper right of your dashboard. 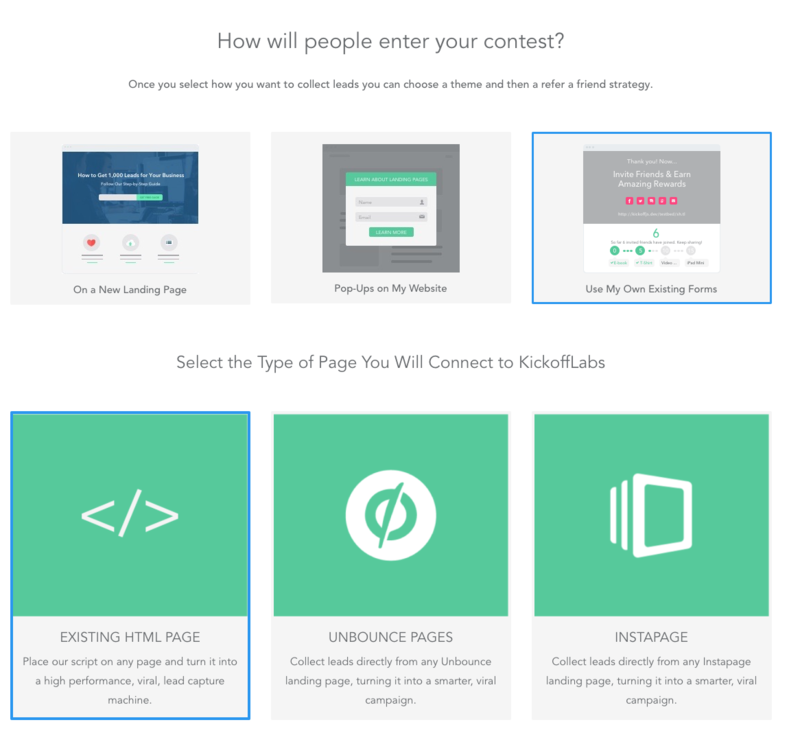 Next, define how people will enter your contest. You will select Use My Own Existing Forms, and then Existing HTML Page. Next, choose a thank you page. 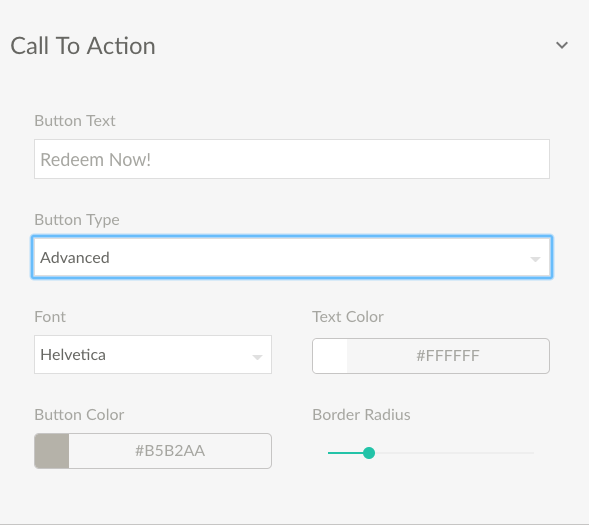 Switch the Button Type to Advanced. 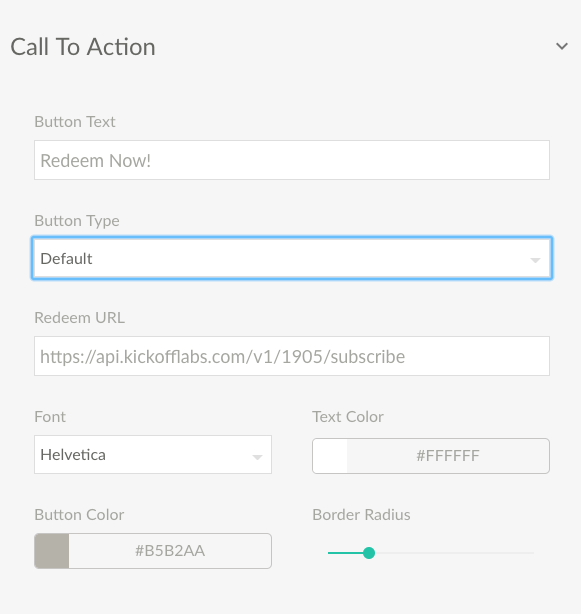 Under Redeem Type, select Email Acquisition and leave the redeem URL parameter as Email. 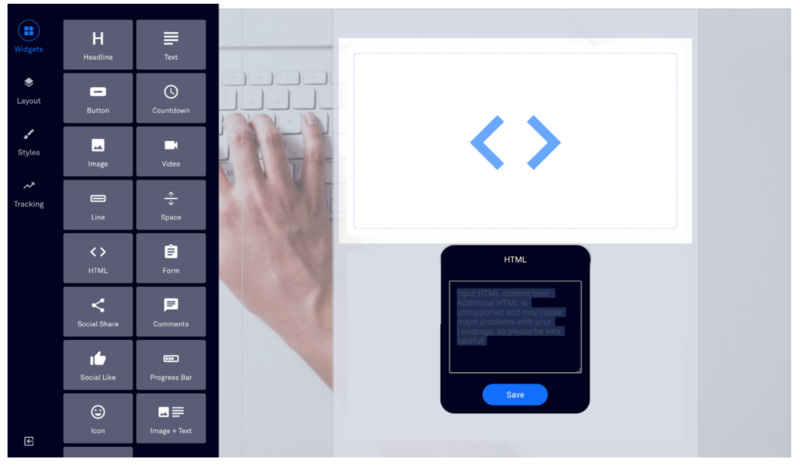 Create a Snippet with this Experience and decide if you want to have the Experience appear as an Overlay, Inline, or Slide-in embed. 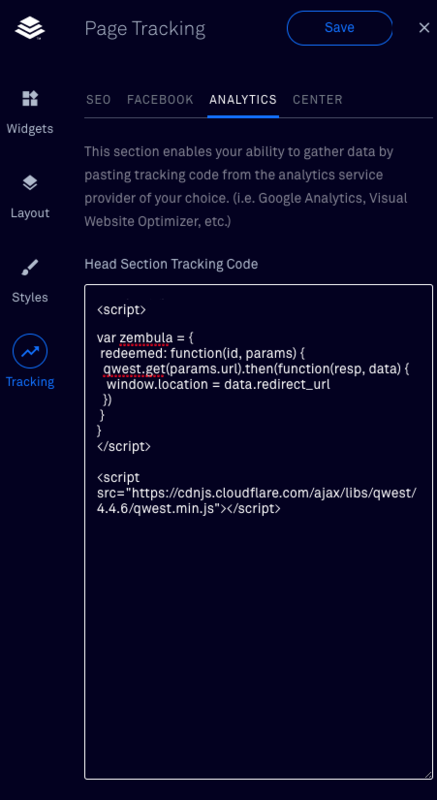 Copy the code, which you will be adding along with some other code to your Leadpage. Next, add the Snippet to a custom HTML object, and place it where you want to appear on the Leadpage. Finally, publish or update your page, and Voila! Watch the leads roll in!